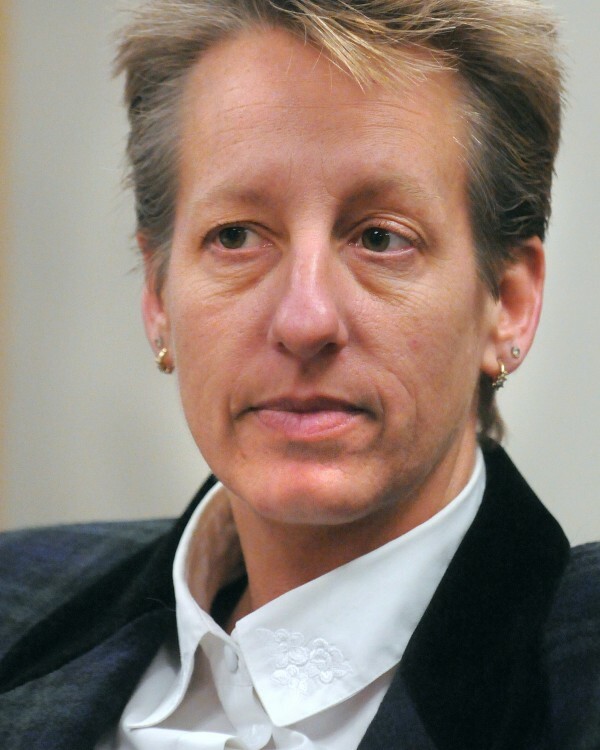 WARREN, Maine — Patricia Barnhart, who was fired as warden of the Maine State Prison three weeks ago, remains on the state payroll. Jody Breton, associate commissioner of the Maine Department of Corrections, confirmed Tuesday that Barnhart remained on the state payroll. She declined to comment further on the personnel matter. Multiple sources reported to the Bangor Daily News that Barnhart was fired Jan. 10 by Commissioner Joseph Ponte. The reasons for the dismissal were not known although Sen. Stan Gerzofsky, chairman of the Legislature’s Criminal Justice and Public Safety Committee, said earlier this month that he thought it involved management issues. Gerzofsky said Tuesday he had not been made aware that Barnhart was still on the payroll. But as a classified employee of the state, Barnhart is entitled to an appeals process. Under that process, according to state law, the employee first would have to appeal a contested action in writing within seven working days with the state director of human resources. The director then has 10 working days to reply. Upon receipt of that decision, the employee can appeal — within 10 working days of the receipt of the director’s decision — to the state civil service appeals board. The board is a five-member panel appointed by the governor and confirmed by the Legislature. The members are required to have experience in personnel management. The appeals board is required to investigate the matter of controversy and witnesses can be called before the board. The board must make its decision within 30 working days, unless both parties agree to an extension. A call to Joyce Oreskovich, the director of the state’s Bureau of Human Resources, was not immediately returned Tuesday afternoon. But using the state’s time frame, the appeal process — if one is under way — might not be completed until late March at the earliest. Barnhart, who was hired in 2009, was paid $100,523 in 2011, according to MaineOpenGov.org website. The Maine State Prison has a capacity of 916 inmates and a staff of 410. The prison population was 850 in November, according to Bangor Daily News archives. The prison, including the Bolduc Correctional Facility, had a 2012-2013 budget of $41.3 million.